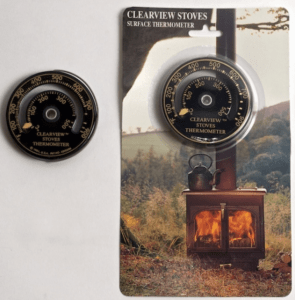 Clearview Stove Thermometer. This small magnetic thermometer is the perfect tool for monitoring your stove’s performance. Low running temperatures mean inefficient combustion and could indicate poor fuel. 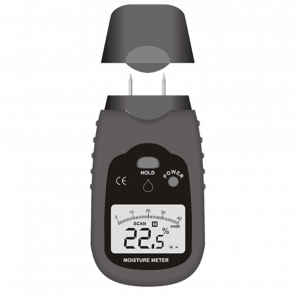 The SCAN Moisture Meter is a useful gadget ensures that wood fuel has the correct moisture content thus maximising fuel combustion and fuel efficiency. 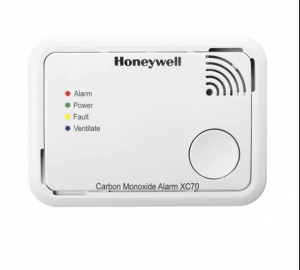 The Honeywell XC70 has an attractive, compact design and can be used as a free standing or wall mounted unit according to your requirements. The XC70 has a reduced sound level test feature, allowing you to test the detector without the full 90dB alarm sound level.